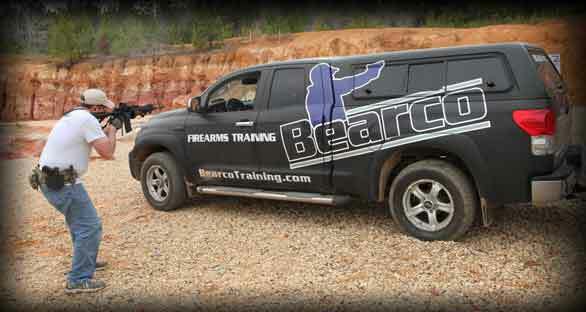 At Bearco Training, we strive to be Louisiana’s premier reality-based training company providing practical defensive shooting and tactical skills for the everyday person. 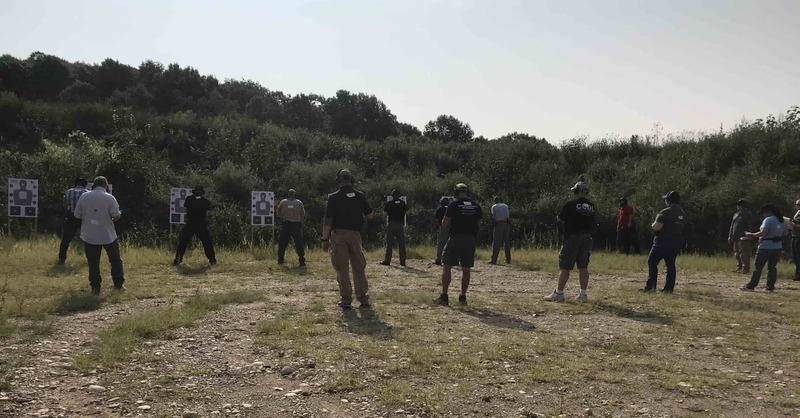 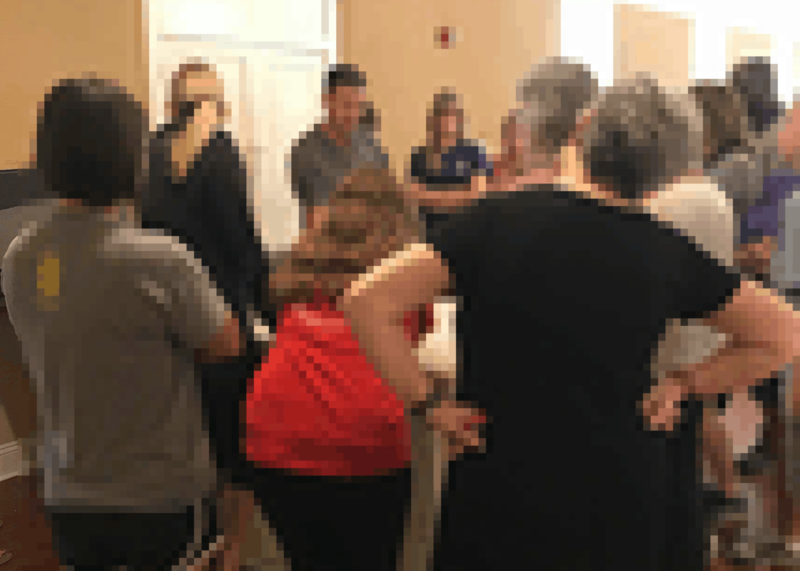 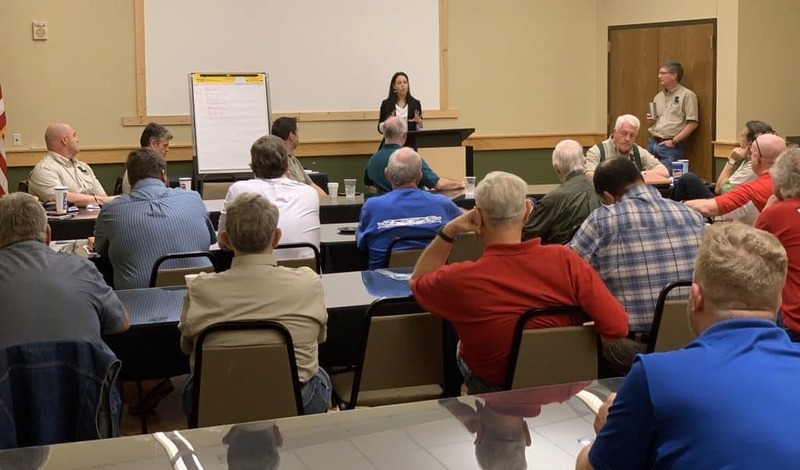 We target our training to the responsible person who has a strong interest in home defense or personal defense in the public space…wanting to protect those you care about. 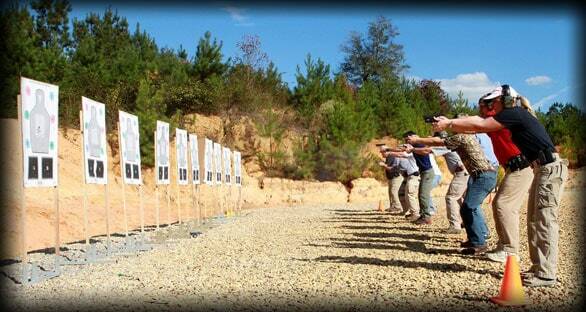 We offer a variety of defensive shooting courses for the novice to the advanced. 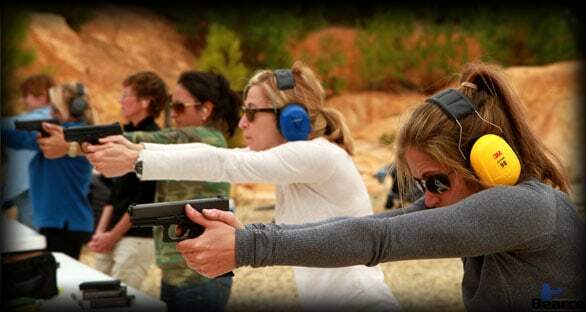 We also offer Louisiana’s concealed handgun permit certification course as well as the CCW certification course for other states. 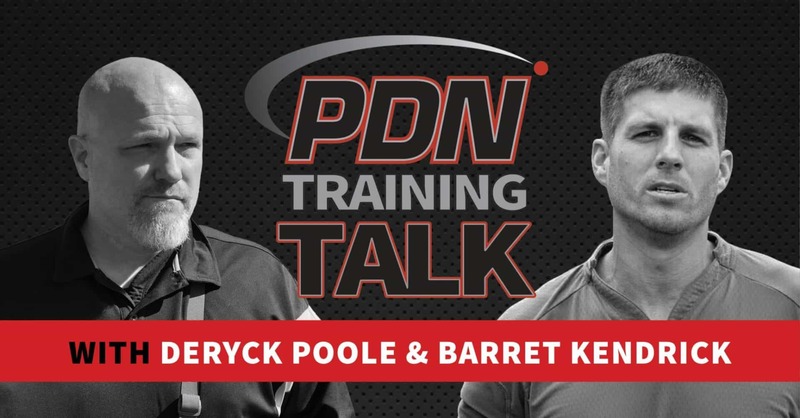 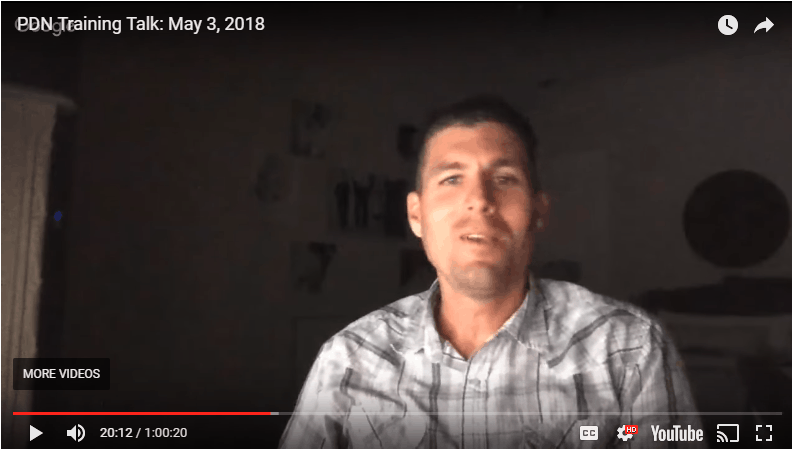 PDN Training Talk: What’s the Perfect Home Defense Gun?